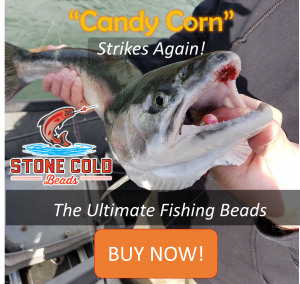 Salmon, Trout, and Steelhead Fishing in Oregon0 Topics · 0 PostsNo topics yet! Oregon Bottom Fish0 Topics · 0 PostsNo topics yet! Walleye Fishing in Oregon0 Topics · 0 PostsNo topics yet! 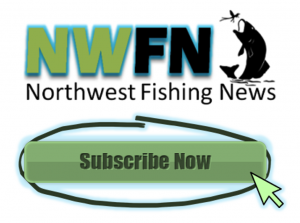 Oregon Bass Fishing0 Topics · 0 PostsNo topics yet!